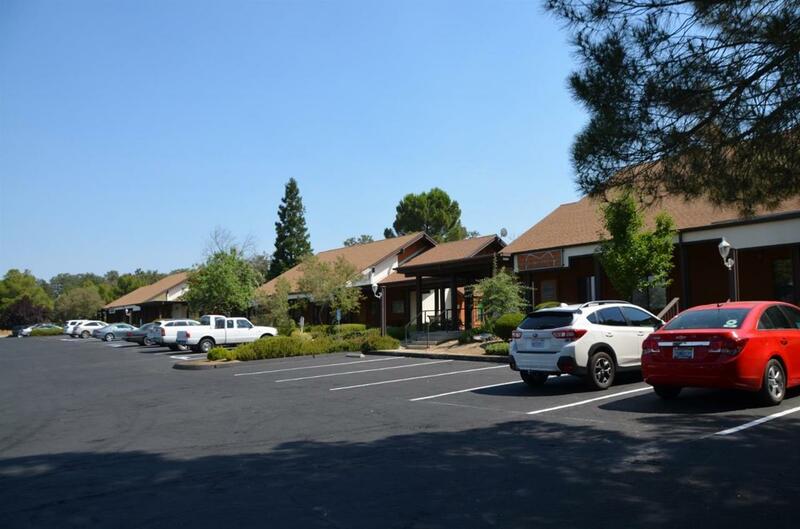 A beautiful and well maintained office complex located on a busy road in the sierra foothills. 4 separate buildings situated on over 4 acres. A fifth building has been approved to build. lots of great parking, lot has been professionally maintained. Each office has its own entries and are beautifully decorated and maintained. Pride of ownership is very apparent when you drive in. Many tenants have been here for years. A total of 8 units. A must see! Please call for viewing. Listing provided courtesy of Tammy Fleming of Bratton Real Estate, Inc..
© 2019 Fresno Multiple Listing Service, Inc. IDX information is provided exclusively for consumers' personal, non-commercial use and may not be used for any purpose other than to identify prospective properties consumers may be interested in purchasing. All data, including all measurements and calculations of area, is obtained from various sources and has not been, and will not be, verified by broker or MLS. All information should be independently reviewed and verified for accuracy. Properties may or may not be listed by the office/agent presenting the information. Data last updated: 2019-04-20T10:46:33.267.